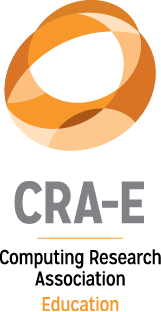 CRA-E’s new “Undergraduate Research Highlights” series showcases outstanding research done by undergraduate students at universities and colleges across North America. 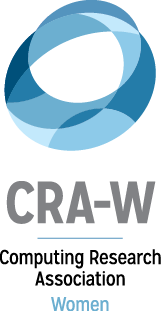 It is one of a number of CRA-E’s activities that foster and recognize talented computing researchers with the goal of increasing the research pipeline, promoting graduate education, and advocating research-based careers. 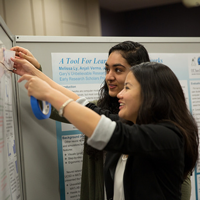 The Computing Research Association’s Education Committee (CRA-E) is pleased to announce the “Undergraduate Research Listing Service.” This free service is now available for faculty and other researchers to advertise undergraduate research opportunities and for undergraduates to find such opportunities. 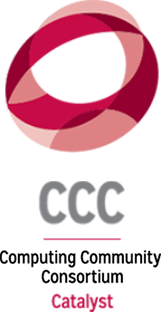 The site can be found here: http://conquer.cra.org/research-opportunities. 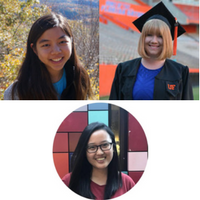 This site can be used to advertise individual summer positions, research programs, and any other opportunities for undergraduates to engage in research in the computing field. 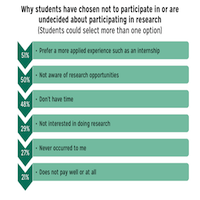 If you have a research opportunity available, please post it here: http://conquer.cra.org/post-a-research-opportunity.